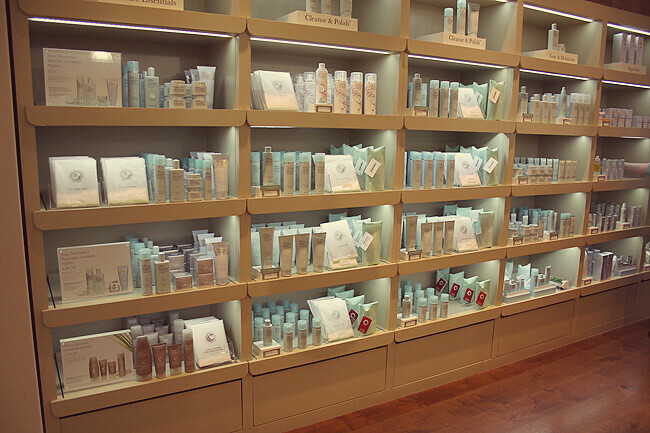 Founded in 1995, Liz Earle was born after two friends put their cosmetics knowledge together to come up with an affordable yet pampering skincare range. 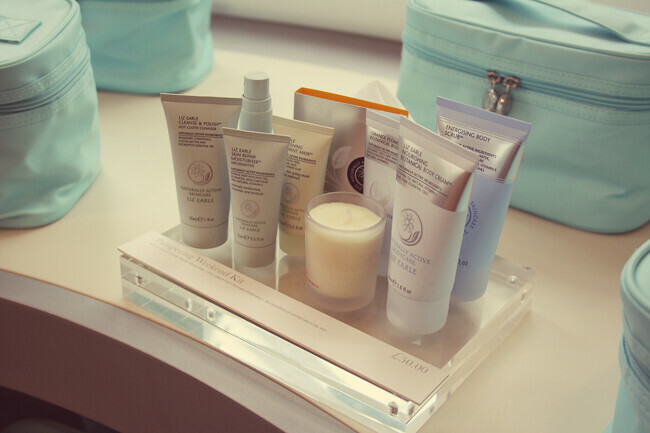 Fast forward 17 years, Liz Earle is one of the most popular cosmetic brands on the market and if you've been living under a rock, you'll know that their cleanse and polish is the holy grail among us bloggers. 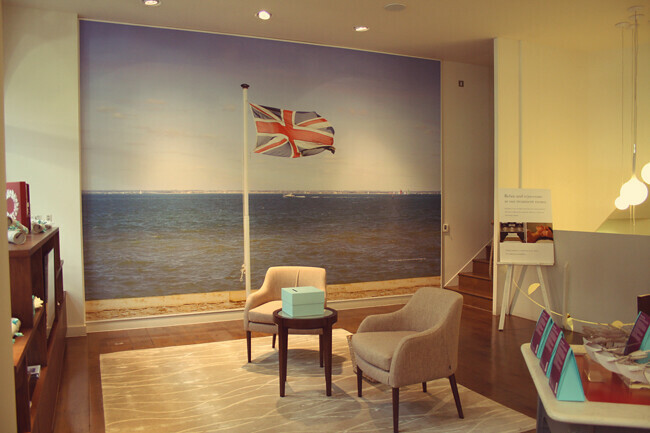 Mainly available online, Liz Earle has branched out to department store John Lewis and most recently Boots, but they do have 4 stand alone stores across the UK. 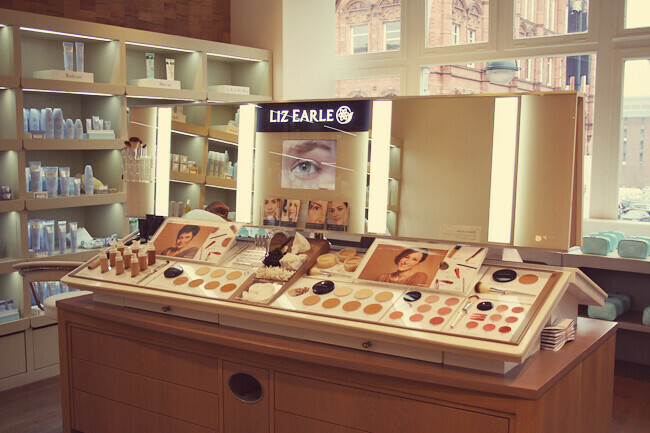 A couple of weeks ago i was invited down to the Liz Earle in Leeds to try their signature facial and have a general look around the store. It was a raining Monday afternoon so i welcomed the warmth and glorious scents from around the store and was kindly welcomed by the lovely girls who work there. 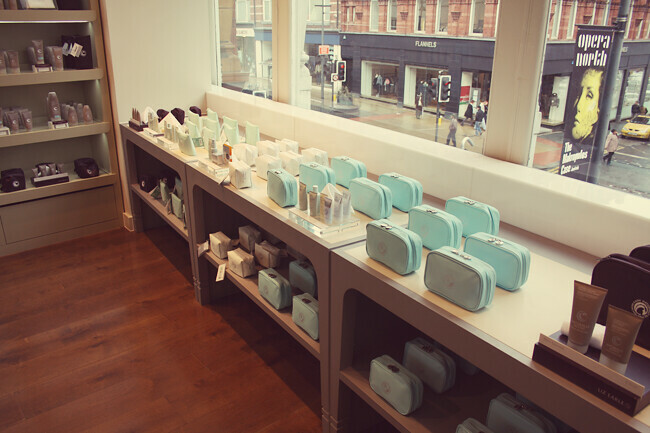 The store is massive, across 3 floors with the top floor taken up by the treatment rooms. Every shelf is stocked full, the shop floor was always tidy and they girls were helpful with any questions i had. At my appointment time i was lead upstairs to their very calming and quiet waiting room where i was asked to fill out a skincare questionnaire and asked what i wanted to get from the treatment. 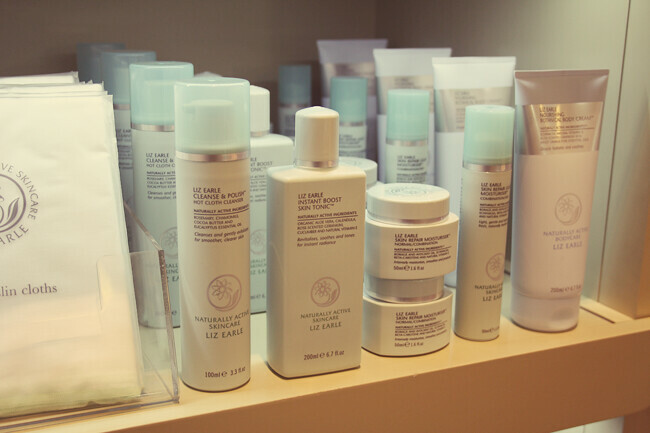 Having pretty good skin already, i was just interested to learn more about Liz Earle and to see what the signature facial was about. 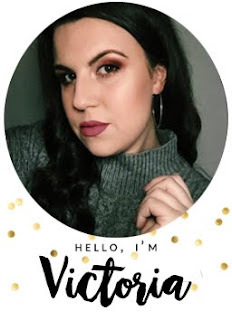 The girl who was doing my treatment was wonderful, we chatted for about 15 mins prior to the treatment about my skin and what she would be doing step by step and with which products which was really helpful to know. I won't go in to detail about my skin, it's pretty uneventful anyway but she did remove a few blackheads from around my nose, cheek and chin. A couple of days later i did break out a little bit on my chin, but that soon cleared up and two weeks later i haven't had a single spot on my face which is pretty unusual for me at this time of year because of the cold weather. 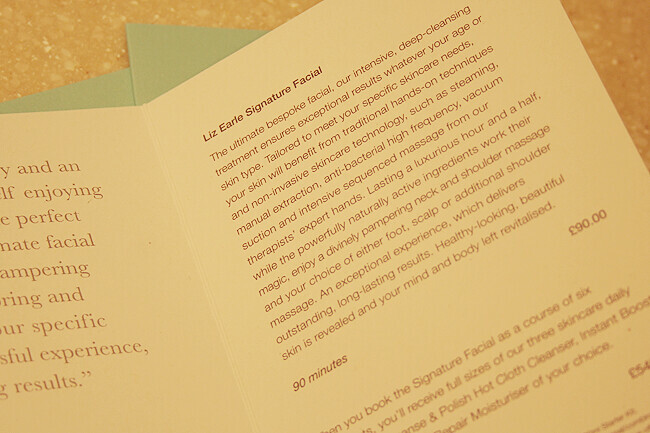 The blurb about the signature facial was spot on, so i won't repeat it here too. The 90 minutes flew by and before i knew it was walking back down the stairs with a massive smile on my face feeling very refreshed and chilled. 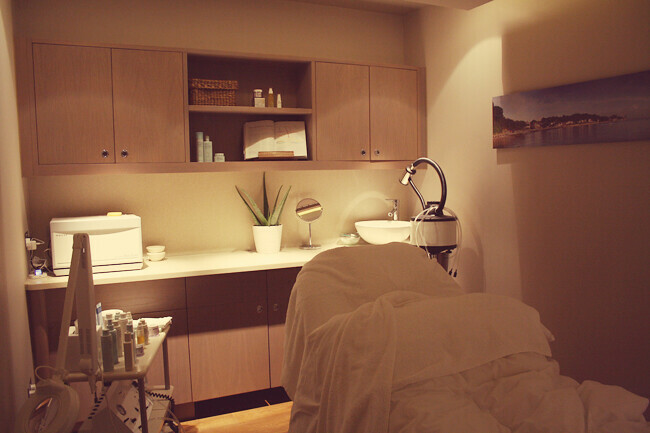 I know £90 i s a lot to some people, especially for a treatment but i whole heartily recommend it if you're looking for the ultimate pamper sesh. I'm booking my mum in for Mothers day next year as i know she'll love it and i think if you get the chance to try it you should as i promise you won't regret it. Thanks again Liz Earle i feel very lucky to have tried something so lovely. Disclaimer: I did receive the treatment for free but i'm under no obligation to blog about it. 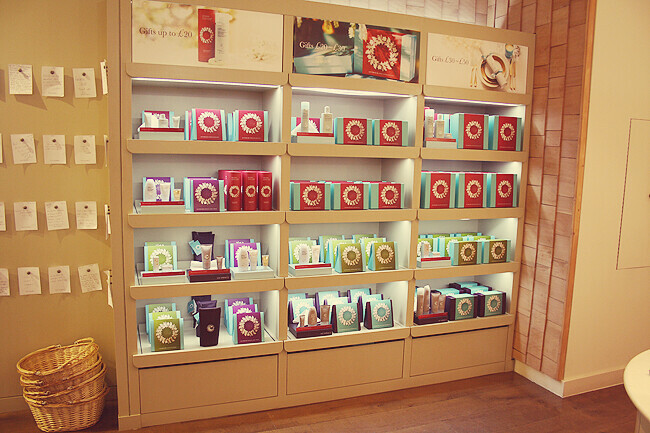 I thought some of you might find it helpful if you're considering trying Liz Earle products or the facial. Sounds really nice! I've never actually seen the shop despite it practically being on my doorstep :) will have to go have a look. I walked past this the other day and it looks so serene in there. I'll definitely pop in next time I'm around. I think a facial is nice to indulge in, worth the money. 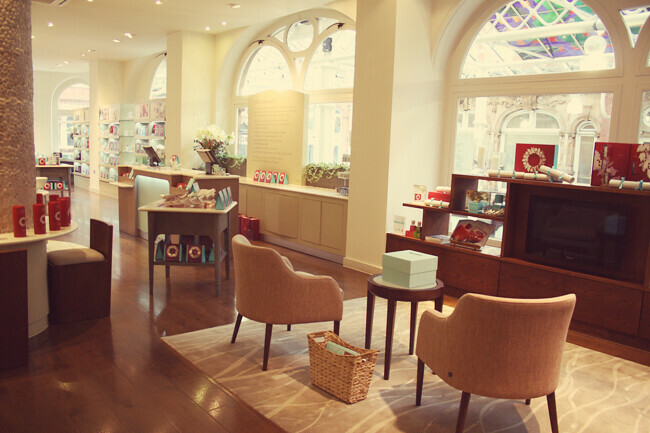 That store looks amazing :) I love it!! Going to plan a visit when my bank balance is a looking good!